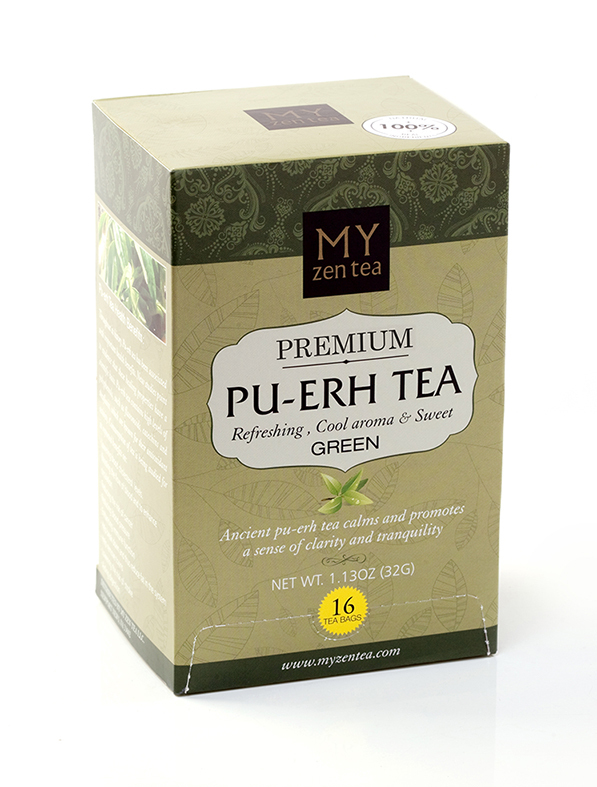 With the multiple brewing: up to 340 cups, $0.04 per cup. 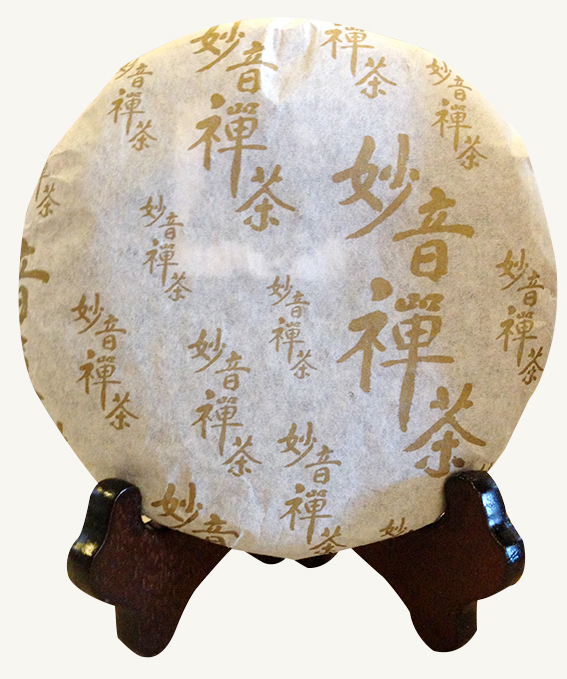 The small Pu-erh tea harvested in the spring of 2013, hand processed using the traditional technique of sundry the whole leaves and heap fermentation. 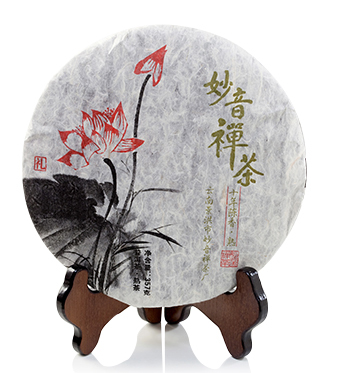 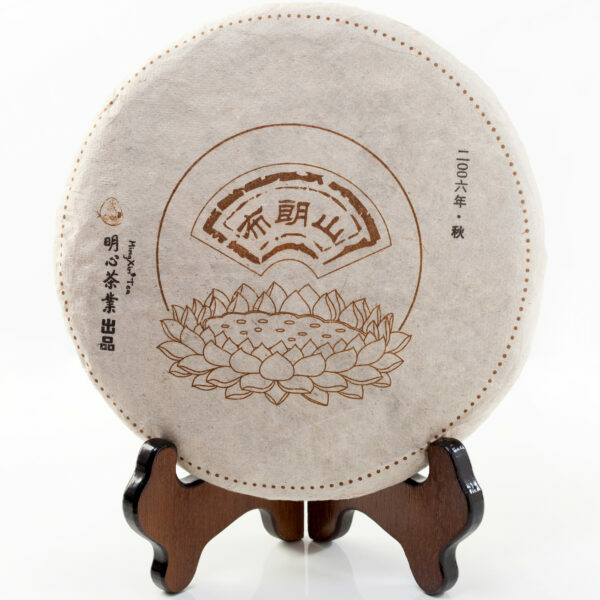 These pu-erh cakes are produced to give an affordable budget priced quality tea for tea drinkers who want to try or just have an exceptional everyday drinking pu-erh tea, feel the silky liquid on your tongue.